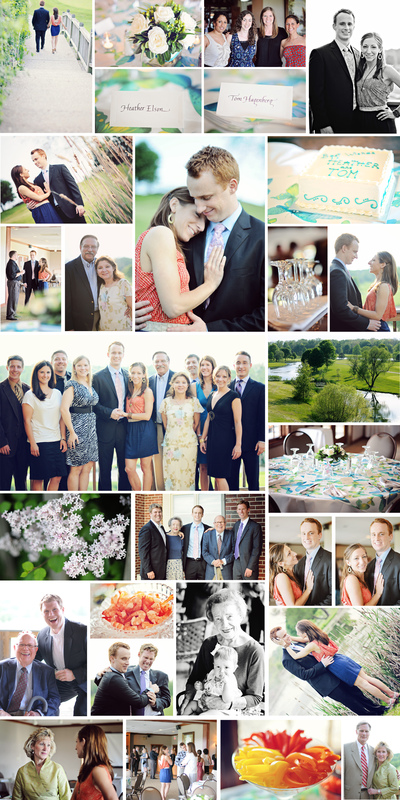 I had the pleasure of photographing Heather & Tom’s rehearsal dinner at the River Glen Country Club in Fishers. Such a nice couple with a lovely family. Heather and Tom are perfect for each other in every way. I swear everytime Tom looked at Heather his whole face lit up – even more so at the wedding. Heather was beaming with joy and I could tell she along with Tom couldn’t wait until tomorrow for their big day. Here are a few of my favorites from their rehearsal dinner.